Evelyn turned a $1500 investment into $7200 in 2 weeks using TimeRange™ alignment as a filter in a strongly trending market. Trading has helped her retirement income nicely. In this video course, I’ve included the actual copper chart that Evelyn traded. Thank you for those learning videos. I will download them and hope they will help all newbie trader who are learning. This download link is not available now. Please rearrange them. Please check it again, they seem very useful but I can not download them. 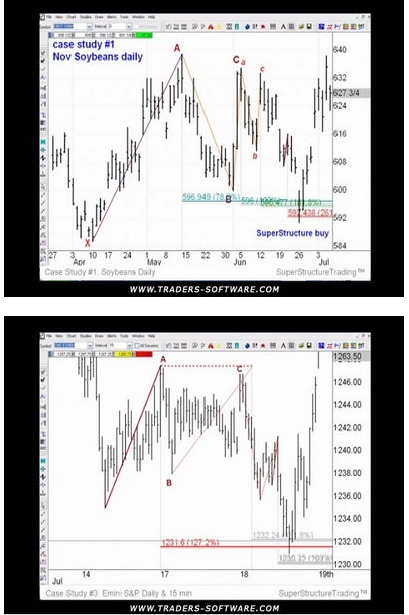 The Super Power Forex Trading Secrets. who much knowledge and trading skills are needed in forex trading ?